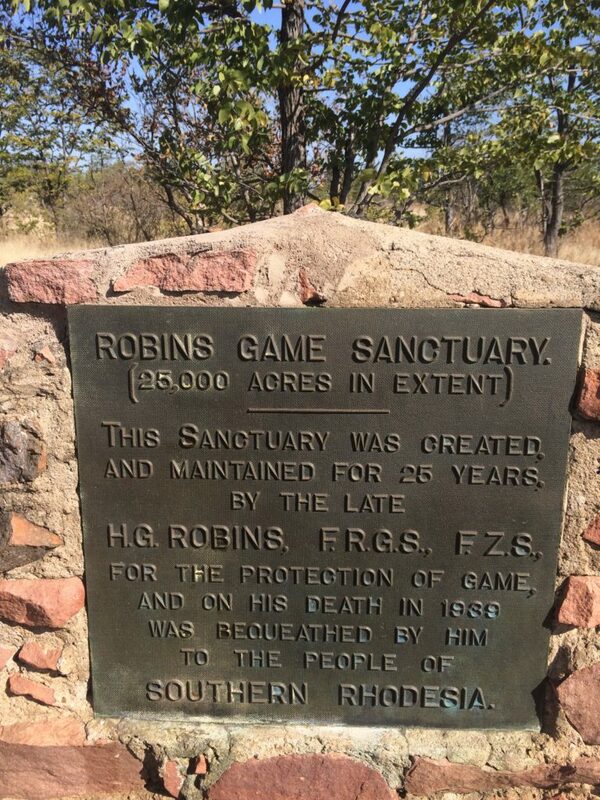 Robins Camp is situated in the north west corner of Hwange National Park, being more remote and less visited than other parts of the park The Robins area is made up of a mosaic of vleis (open grassland), rocky outcrops and woodland making it an exceptionally beautiful area to visit, however the black cotton soils of the vleis make access Robins difficult to access during the rainy season. 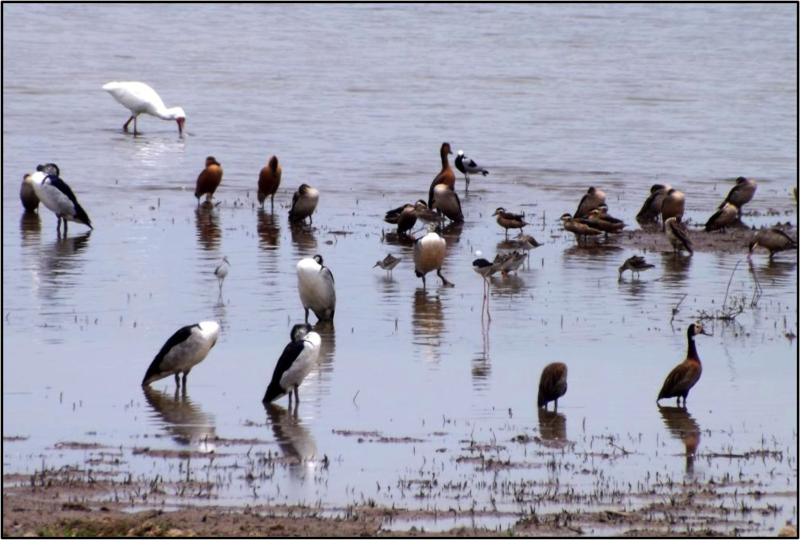 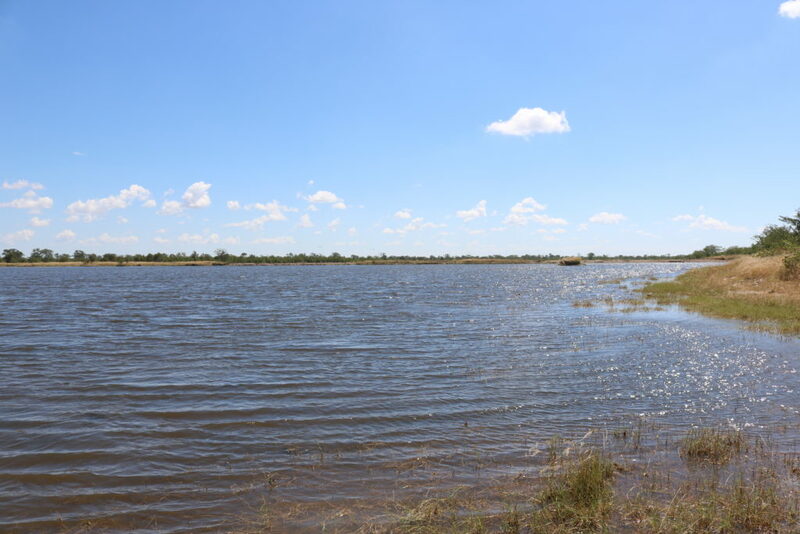 In 2016, Bhejane Trust extended it’s operations to this area, by installing nine solar pumps, drilling a second borehole at Deteema Dam and has since refurbished the viewing hide at Big Toms. 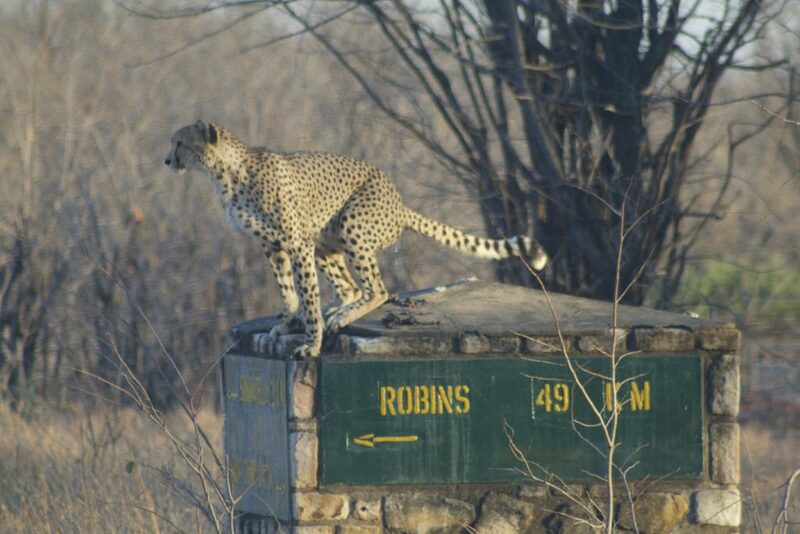 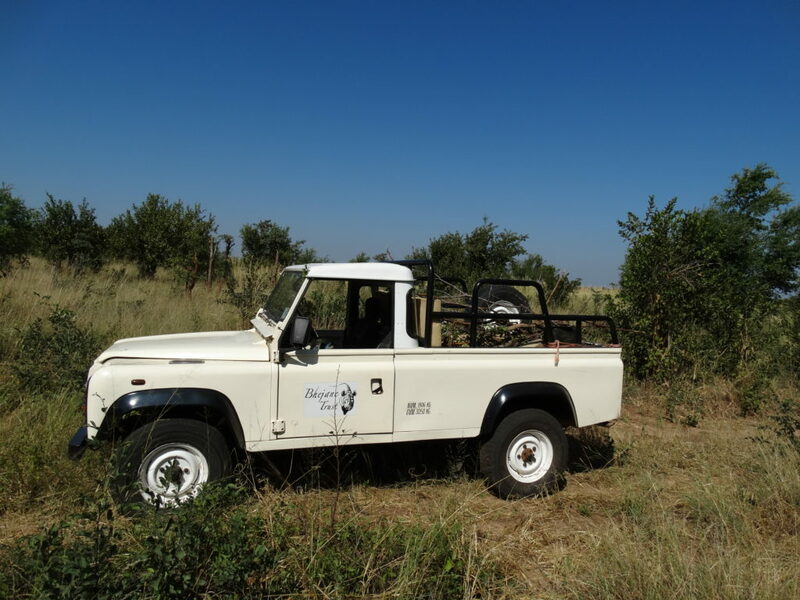 Bhejane Trust generally has the only operating vehicle in Robins so undertakes patrol deployments and reactions, fire fighting, water pump maintenance, roads realignment and maintenance,and various other requests in our assistance to Parks in this spectacular wildlife area. 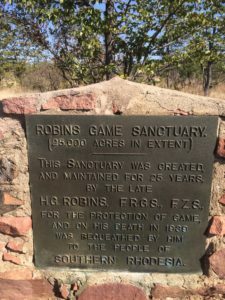 a) Game water points – Many of the water points within the Robins area had not been functioning for over 16 years due to lack of resources. 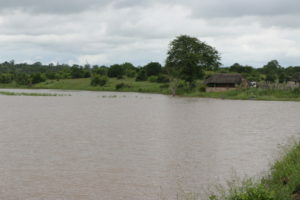 In 2016 Bhejane Trust installed 9 pumps in the area, replacing the old diesel powered pump system with solar powered pumps, and revitalizing the game water supplies within the Robins area. 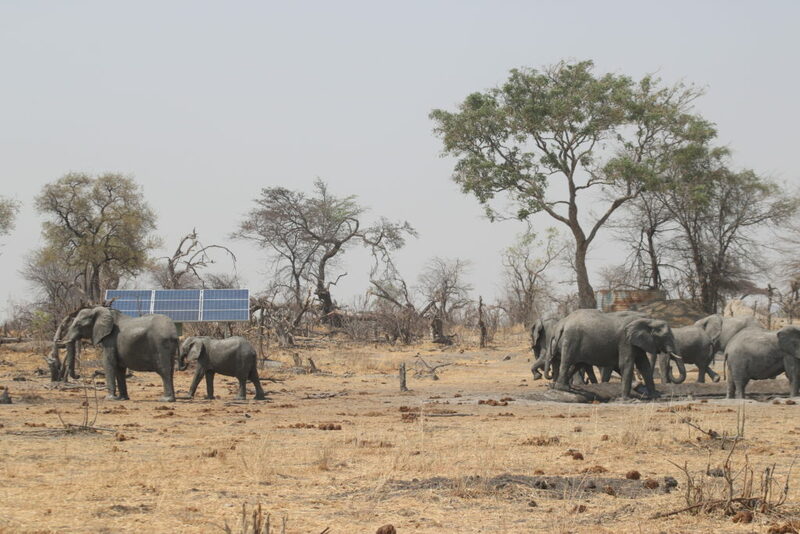 These solar units have been strategically placed throughout the area to help with dispersal of elephants around the park and alleviate pressure by these animals at the more well established game water points. 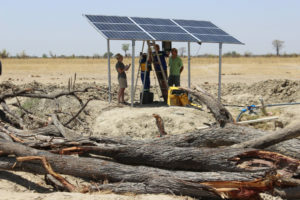 a) Maintenance of borehole pumps – Although the newly acquired solar pumps do not require the constant diesel supplies and continual maintenance of the old system, they still require ongoing maintenance to ensure they are pumping at full capacity. 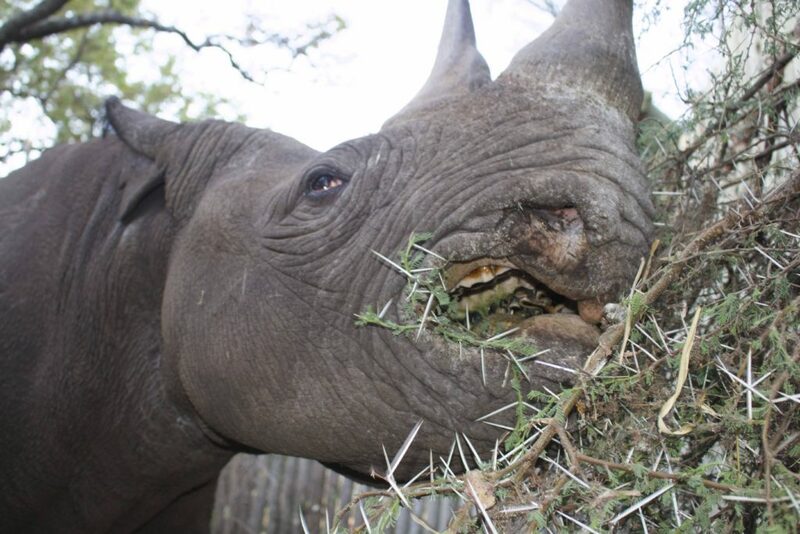 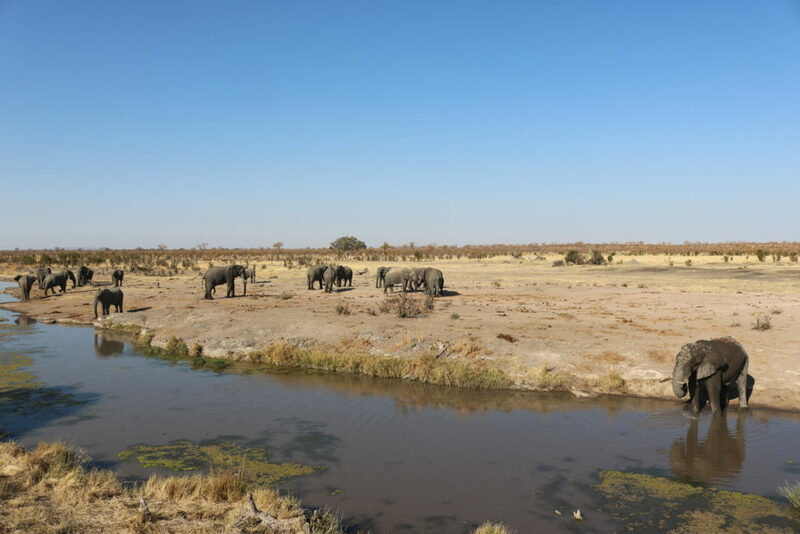 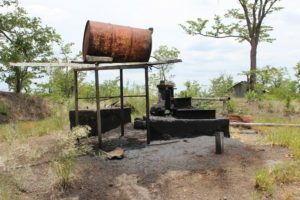 Bhejane Trust will be devoting time to maintain the pumps as well as assess refurbishment requirements and to fix any damage caused by elephants. 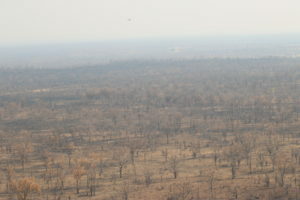 b) Assisting Parks on deployments, law enforcement, staff rations, fire management and fire control. 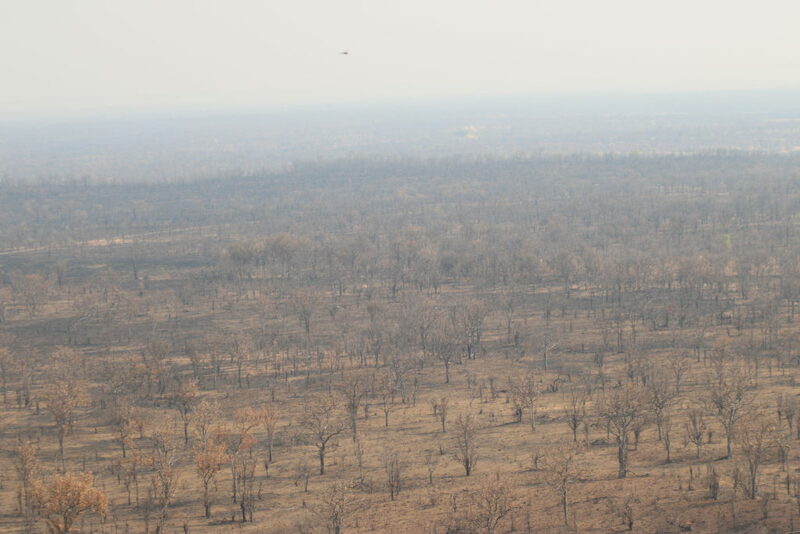 a) Prescribed burns – Bhejane Trust plans to work with the ZPWMA to provide a framework for a rotational burning management plan to ensure the vitality of the vleis in Robins Sector. 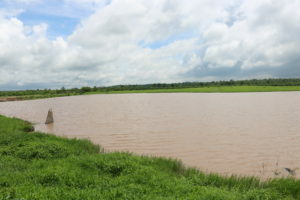 b) Assessment of game water supplies – We plan to undertake a full assessment of the Robins game water situation, to see which further old water points can be reviatalised, and to assess the requirement for potential new borehole/game water sites. 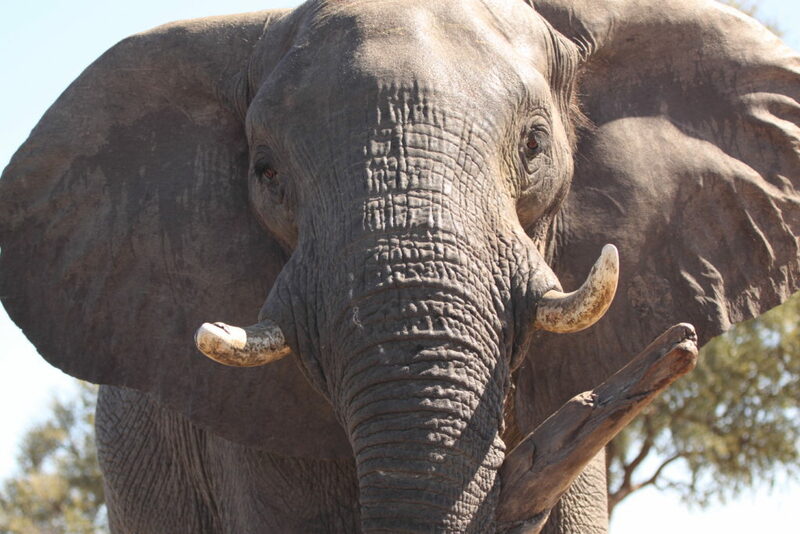 This will serve to further spread the elephant population for the benefit of the environment. 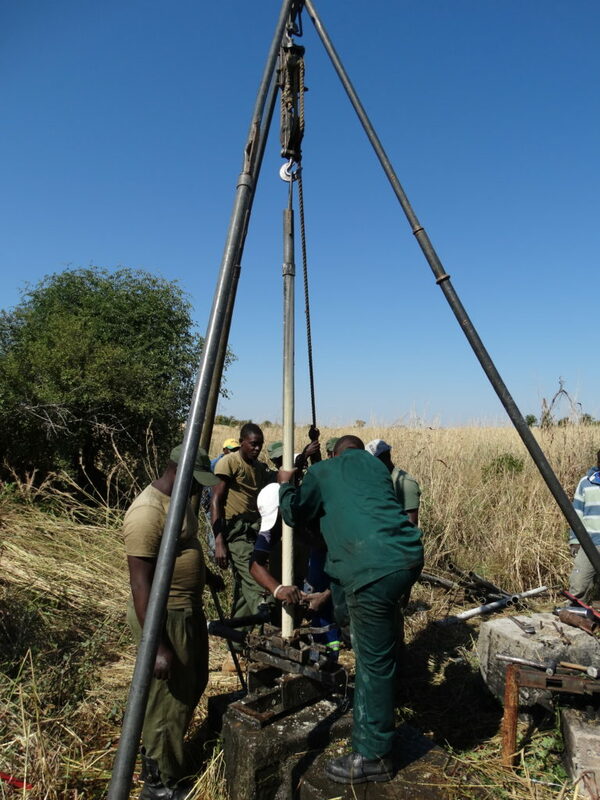 For 2018 we have two windmills to be installed at Dandari, plus two solar pumps (thanks to WEZ) to install at Njekwa and Mbhejane Pans, we plan to drill a new borehole at Mbhejane Pan, we are installing a small domestic solar pump to service Deteema picnic site. 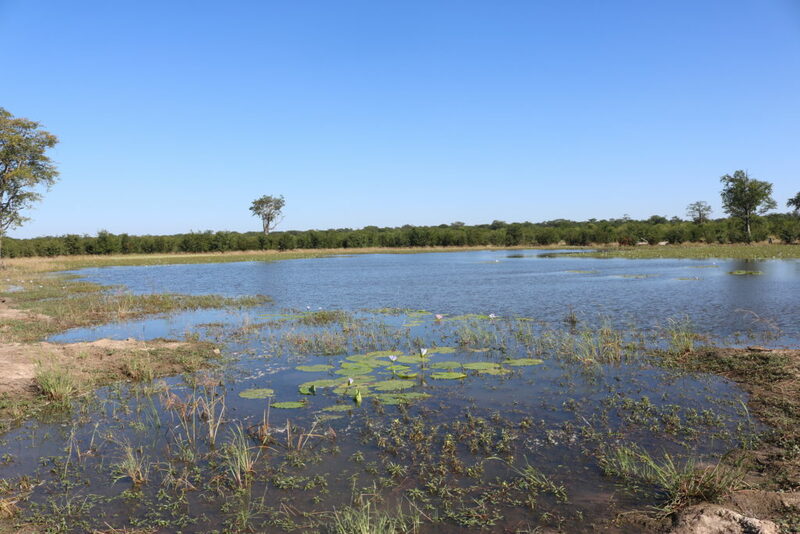 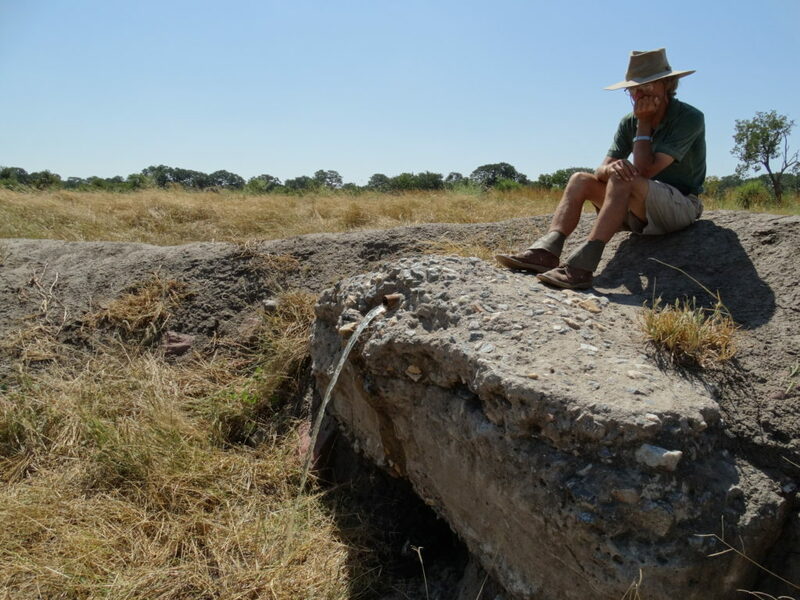 c) Revamping viewing platforms – Bhejane Trust hopes to refurbish the viewing platforms at Little Toms, Deteema and Crocodile Pools, which have been neglected and fallen into disarray. 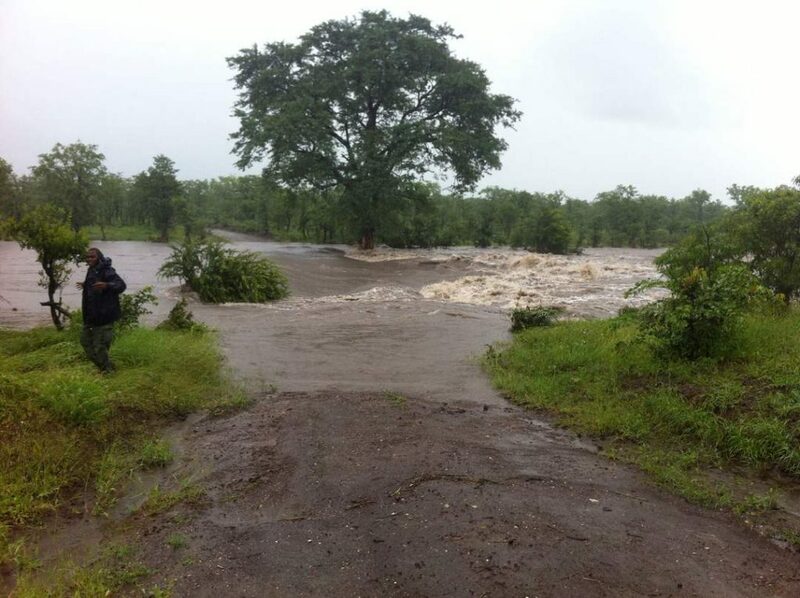 Water flowing for the first time in decades!